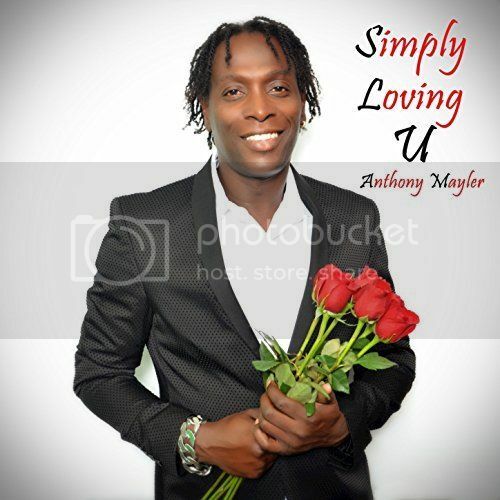 KINGSTON, Jamaica, 2017-Jan-30 — /EPR Network/ — The singer and songwriter known as Anthony Mayler has released his latest EP album, “Simply Loving U,” and an official single, “True Love.” The EP contains five original tracks for an approximate total listening time of 20 minutes. Both have been proudly published on the Mind Music Production independent record label. Graced with smooth grooves and a cosmopolitan style built firmly on the roots music tradition, “Simply Loving U” and “True Love” prove Anthony Mayler to be one of the most intriguing names in roots for 2017. His own sound is a mix of old-school reggae with rhythm-n-blues mellowness crafted in the spirit of soul. Fans of reggae, rhythm-and-blues and traditional roots music will find much to appreciate in Maylor’s smooth, affirming vocals and minimalist instrumentation. Guitar and bass recall those of the Wailers, while the brass employed is reminiscent of Toots and the Maytals. It’s easy to tell from the cover art that these new Anthony Mayler releases have romantic themes, but their heartwarming sound will appeal to anyone.